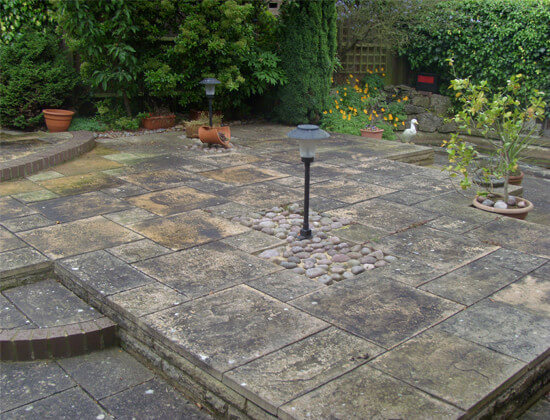 A clean patio area can transform the look of your property. 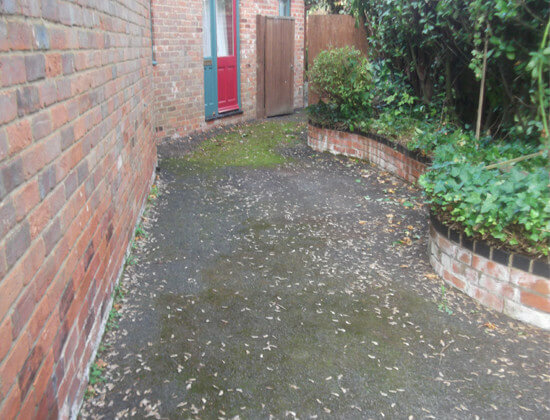 Fed Up With A Dirty Driveway? 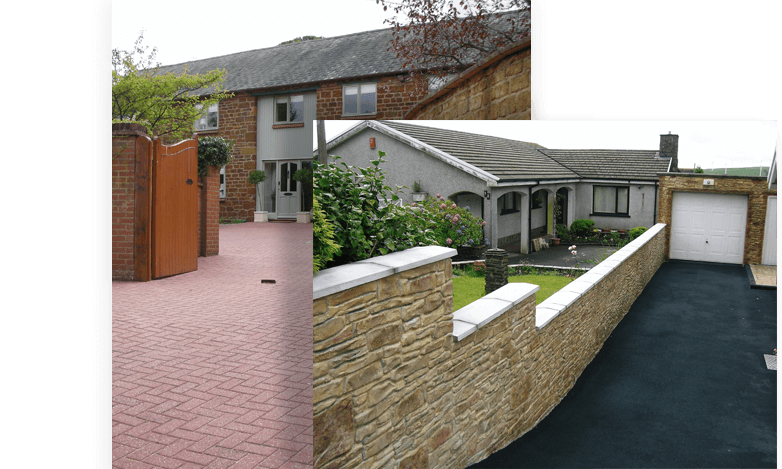 Residential Driveway Cleaning at it’s best from your local pressure washing team. Pro Drive dont' use any harmful chemicazls during our cleaning process. At Pro Drive Cleaning we never leave any mess behind, only better looking than before. We turn up to do the job we arranged to do on time every time. We offer an honest, trustworthy, reliable and professional pressure washing service..
At Pro Drive we use latest Slip Stream pressure washer technology. Our machines are purposely designed to deeply clean and restore outdoor hard surfaces with a system effective enough to remove unsightly tyre marks, most oil stains, weeds/moss and slippery algae. 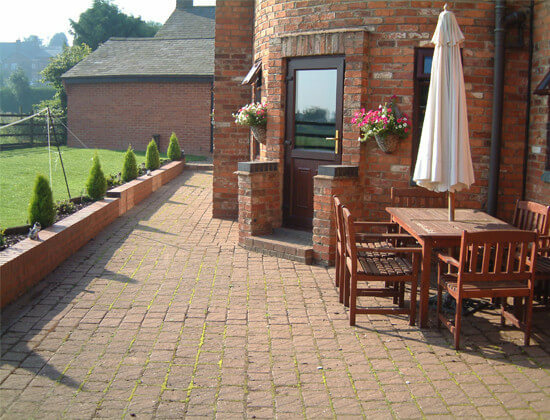 Patios, brickwork, paths & decking we regularly do it all. 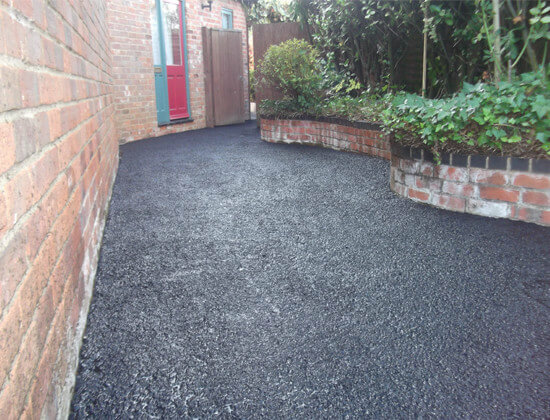 Our services are not just limited to residential work either. We are available for commercial work too. We only need access to mains water to clean hard surfaces and we don;t use harmful chemicals either. 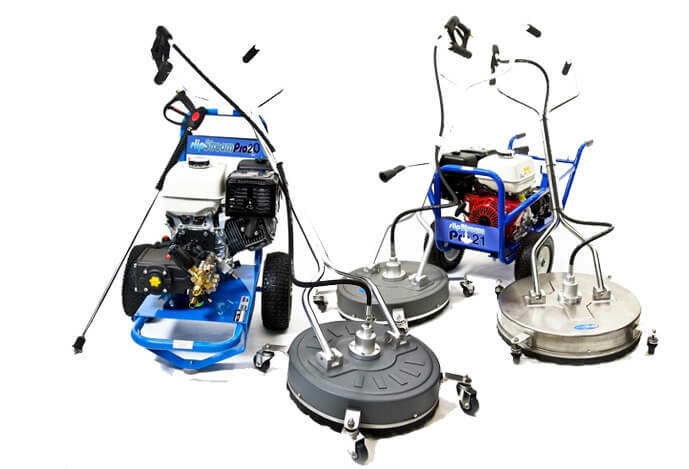 Our high pressure, high tech equipment is enough to get the job done and restore your surface like new. 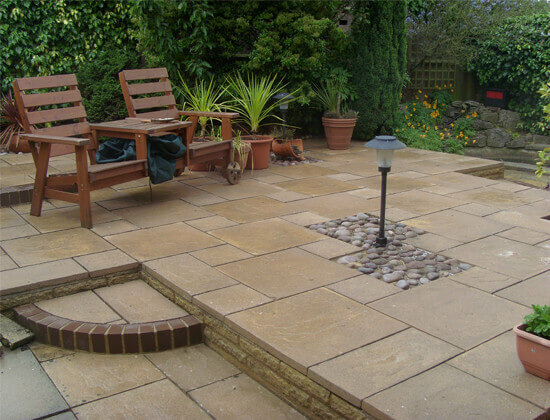 Have a look through our gallery and see the quality of pressure washing work we have done. 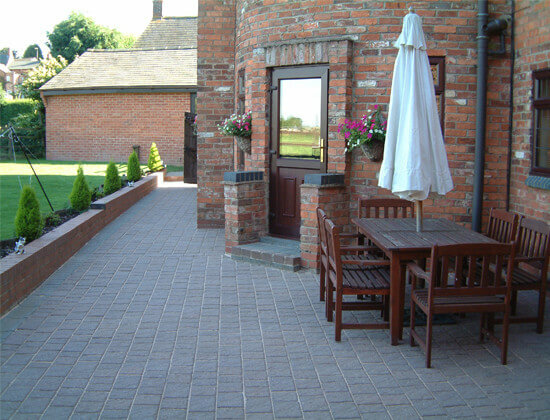 Pro Drive Cleaning has designed a care-plan to allow you to programme keeping your drive or patio clean indefinitely. It’s cheaper than you think and once set up you can forget it, unless you want to end the care-plan which you can do at any time.